Employee benefits have come a long way in the last several years. Not only have the needs of employees changed, the way they work has also changed over the years. With technological advancements and fast-paced tasks rapidly increasing, employees are now required to adapt to workplace demands in a short period of time. Thanks to the demanding and stressful amount of work, employees sometimes find it hard to cope. Due to this, many organizations provide employee benefits to help employees be productive and reduce stress levels. But even with such programs, many businesses encounter problems. In the last couple of years, the cost of health care has increased significantly. Many people cannot afford health care/benefits. This has become problematic for employees who do not make that much. The solution is to make a shift toward “defined contribution” and not “defined benefits”. This means that instead of providing employees with one option, employers should let them choose the type of health care benefit that they feel will meet their requirements. A limited option will only add pressure on the employee and might even jeopardize their financial position. Many managers try to cut down costs by suggesting cutting down one or two employee benefits. This becomes a setback for organizations because many employees stay in the company because of certain benefits. Many organizations opt to provide one benefit in place of another. For example, many businesses offer a health savings account as a replacement for flexible working hours. One solution to this problem is to educate managers and employees about different benefit programs and let them communicate with one another to decide which programs should be included. Businesses can also opt for choosing 4 as the maximum of benefits employees can choose. 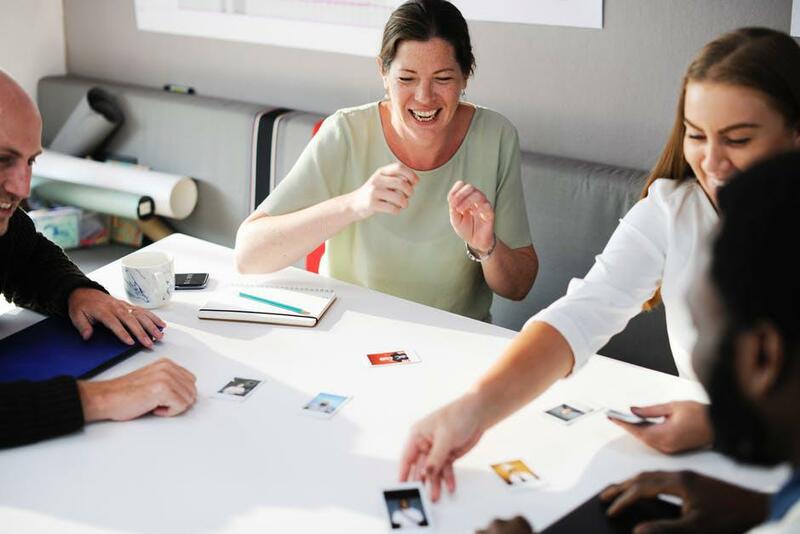 When employees have a choice, they will feel more comfortable, and this will also help create a sense of belonging amongst your workforce. On top of that, it will also let your employees know that they can trust you. Wellness programs help employees make educated decisions regarding their health. This also helps them learn more about ways to reduce absenteeism. With a wellness program, businesses can help promote a positive working environment. JS Benefits Group helps businesses empower their employees through strategic HR policies and employee benefits program. Drop a line at info@jsbenefitsgroup.com if you want to learn more, or call them at (877) 355 – 6070.